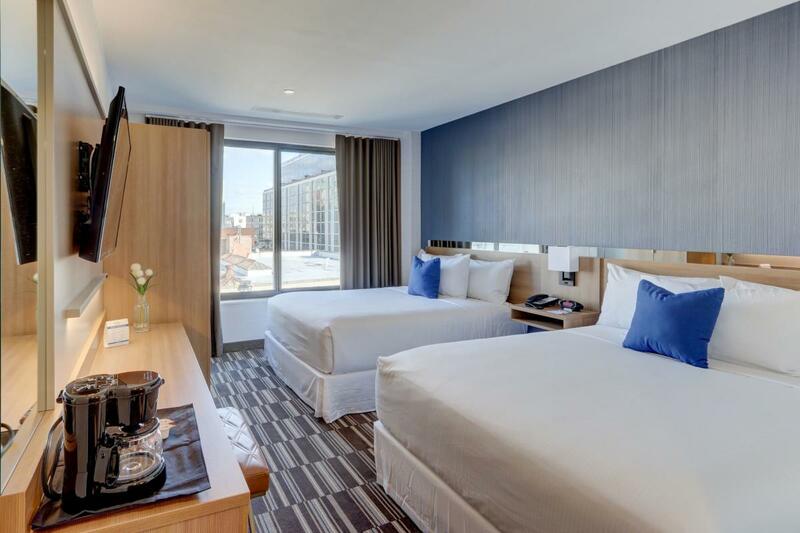 Microtel Inn by Wyndham is the newest hotel in Long island City built from the ground up. 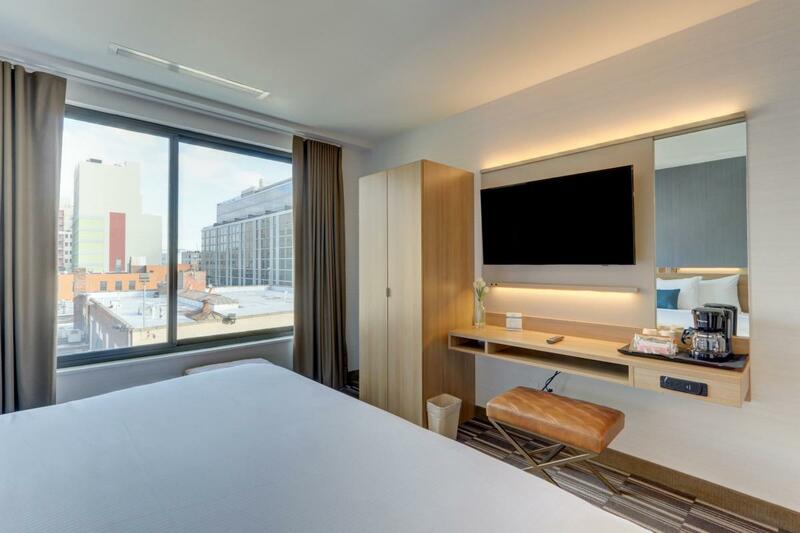 This hotel has a total of 75 well appointed and spacious rooms including King, Queen, and Double Rooms. 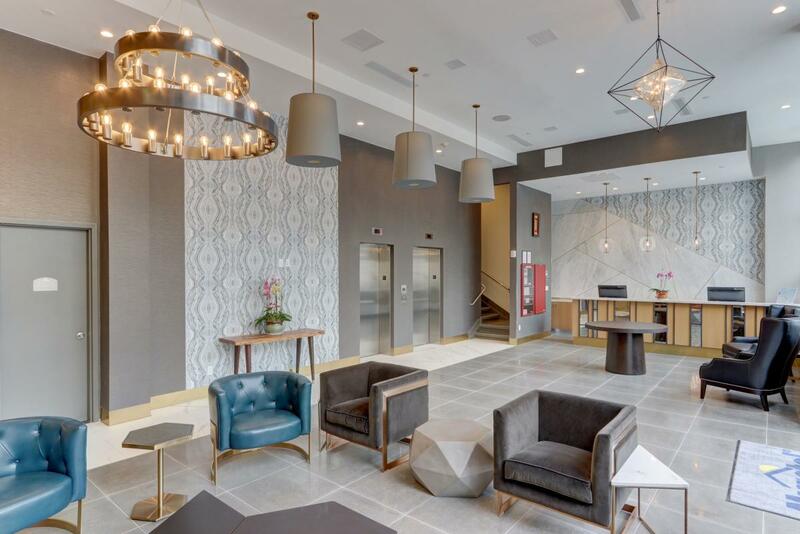 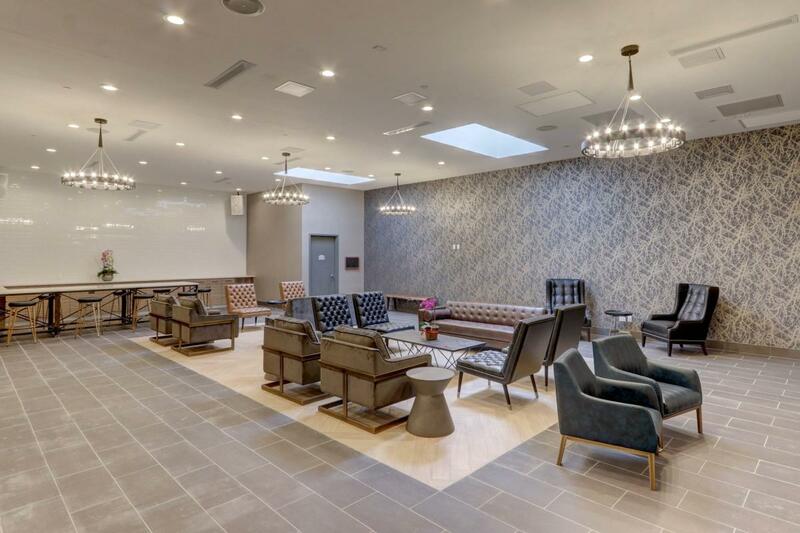 Amenities include complimentary Continental breakfast, complimentary WiFi, an all-day coffee station, an open lounge space, and a 24-hour Guest Services Desk.